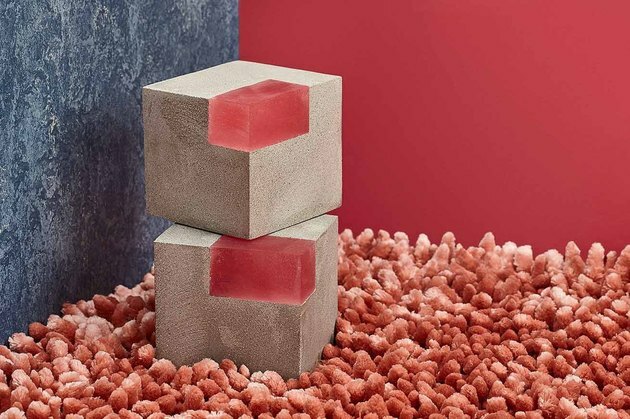 L.A.-based sculptor Erin Althea's concrete bookend set is inspired by materials (concrete, hello) and forms associated with Brutalism. 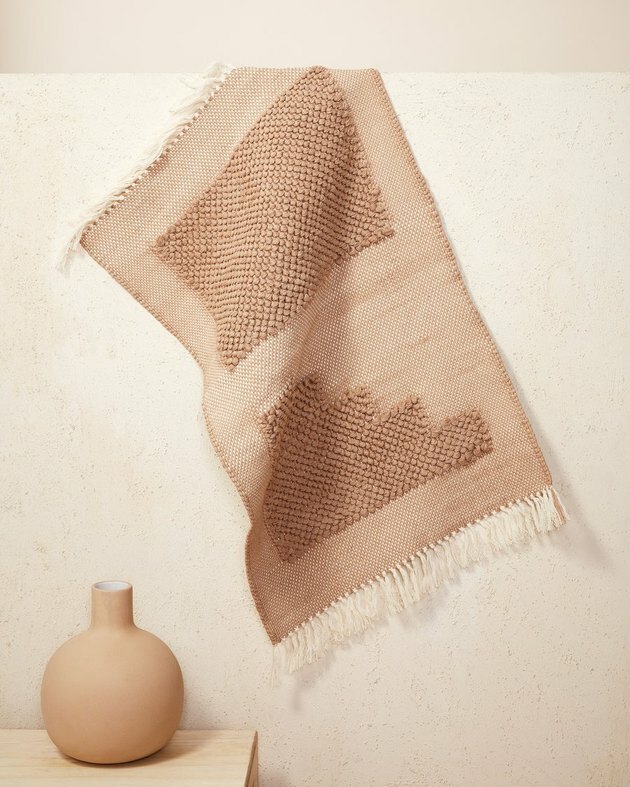 Minna uses the work of Mexican architect Luis Barragán (famed for his use of blocks of bright color) to create this textured mat, perfect for the kitchen or bath. 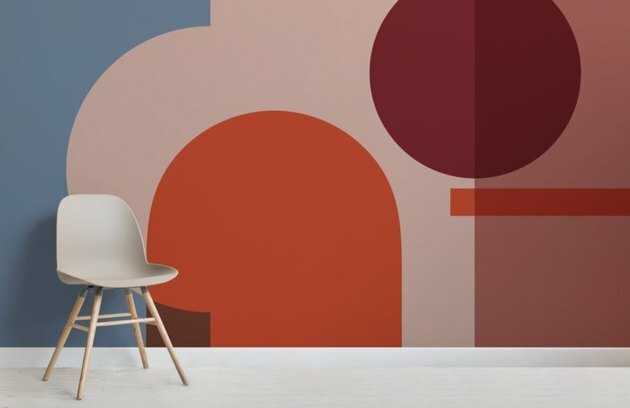 Here's a wall mural named after the German city often associated with the Bauhaus style. 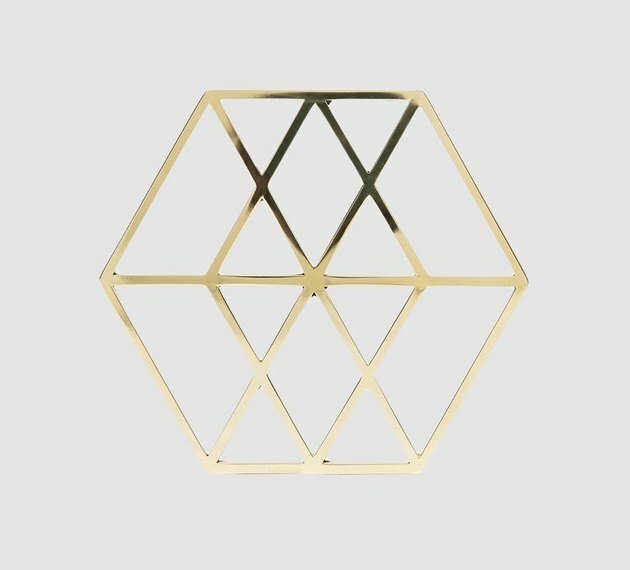 Use this brass, Bauhaus-inspired piece as a coaster or trivet. 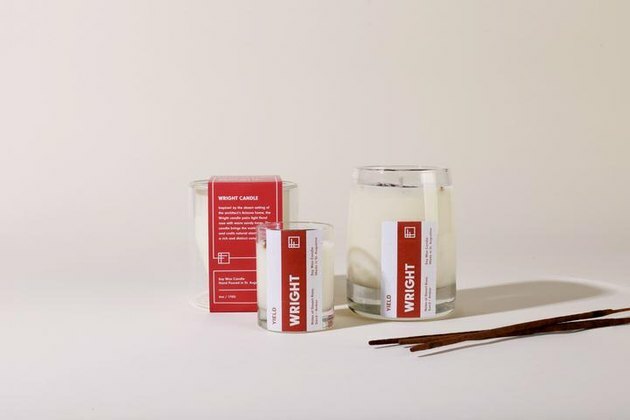 This candle (also available as incense) aims to embody the essence of architect Frank Lloyd Wright's Arizona home with a mix of desert rose, amber, and sand. 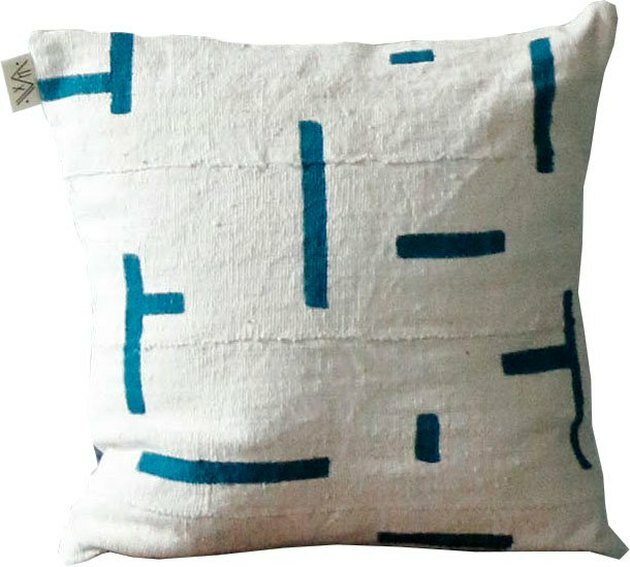 As the name of this mud cloth pillow cover implies, the design was inspired by the works of French-Swiss architect Le Corbusier. 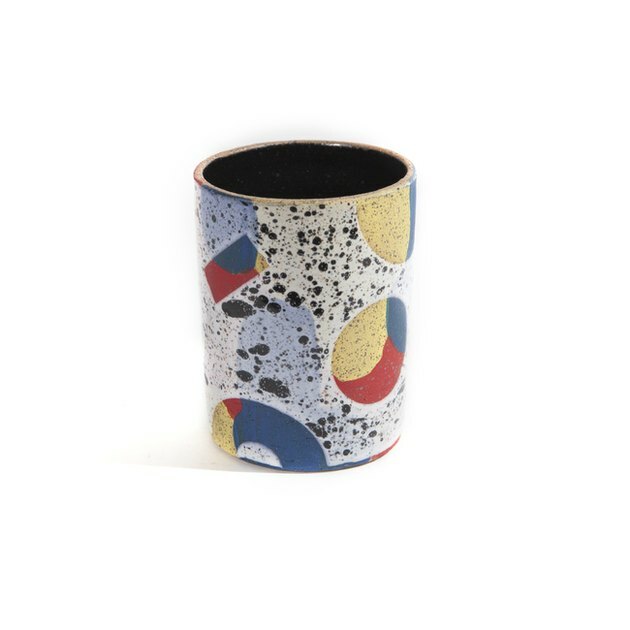 This speckled ceramic mug plays on Bauhaus-y motifs. 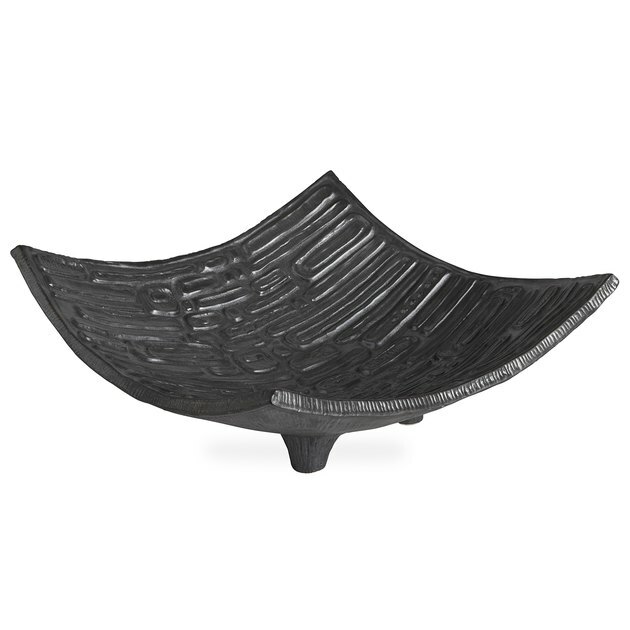 Adler's bowl definitely brings those Brutalist vibes — and although the design may be harsh, when paired with the right textures and colors, a piece like this would make quite the statement. 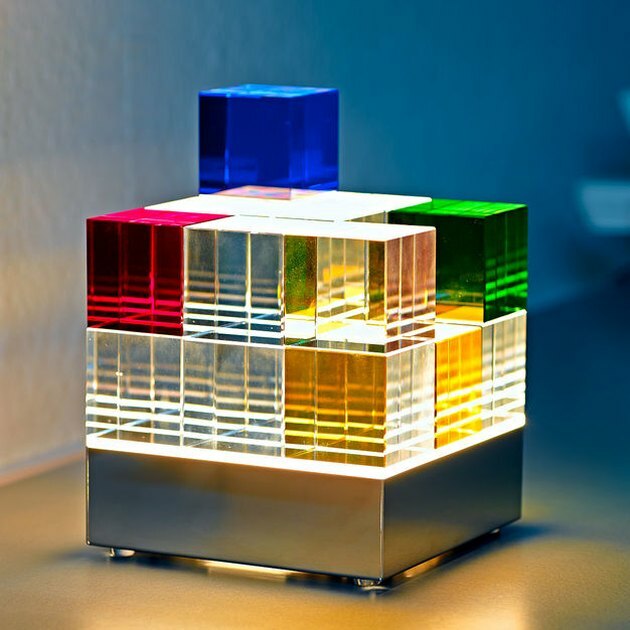 You can rearrange the colorful cubes on this pricey Bauhaus-inspired lamp any which way you please. 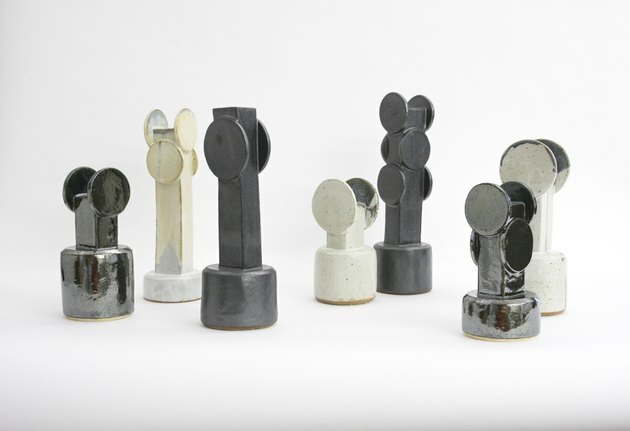 L.A.-based artist Bari Ziperstein's vases take inspiration from Brutalist architecture.